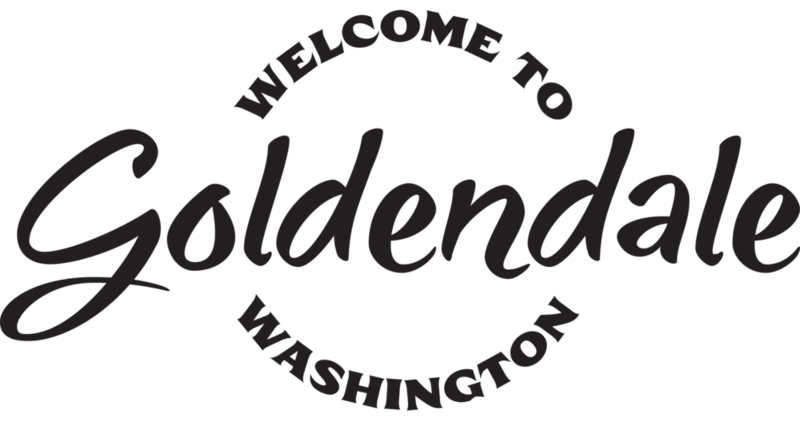 A short drive north of the Columbia River, nestled at the foothills of the Simcoe Mountains in the fertile Klickitat Valley, you'll find our tasting room and outdoor beer garden in downtown Goldendale. We offer an ever-changing selection of country ales, Washington-made cider, homemade Italian sodas, and a variety of bar snacks. We don't have a kitchen, so you're welcome to grab some takeout, bring a crock pot, or enjoy food from the rotating food carts out front. Check here for availability. We've got a bunch of board games, an old piano with a few broken keys, yard games outside, and sometimes we turn on our overhead projector to watch the ballgame. We encourage you to bring your well-behaved children and leashed dogs, they're always welcome. If you are interested in scheduling a private tour and tasting, please use our Contact Form.